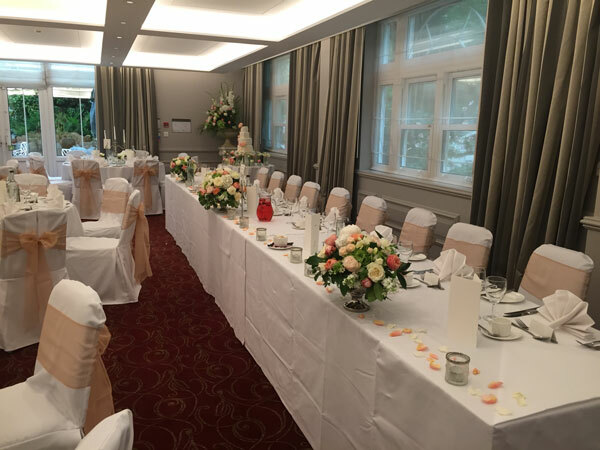 We are proud to be the in house florists and recommended suppliers to Sopwell House Hotel. This is a beautiful Georgian Country House that was once the residence of Lord Mountbatten. 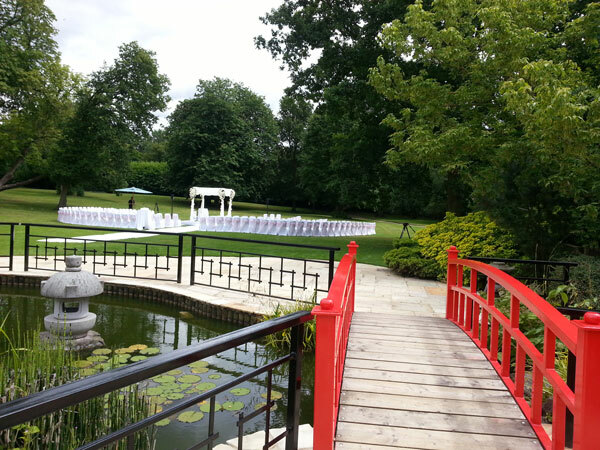 It has been extended and modernised and offers a beautiful setting offering private function rooms for 12 – 250 people. 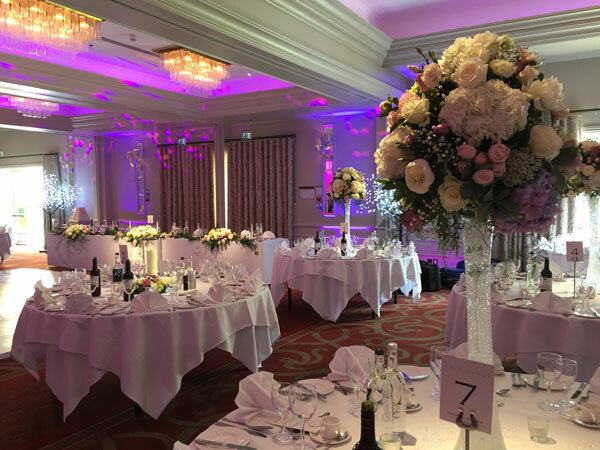 Having worked with the Hotel for 20 years we have built a solid reliable relationship and offer a personal service and one to one consultation meetings to discuss all your floral requirements. We can assist in choosing colour schemes and designs to fit all occasions. We also offer a full chair cover service and chuppa decoration.